It takes less than 10 minutes to complete our simple, online loan application in order to get the answers you need. 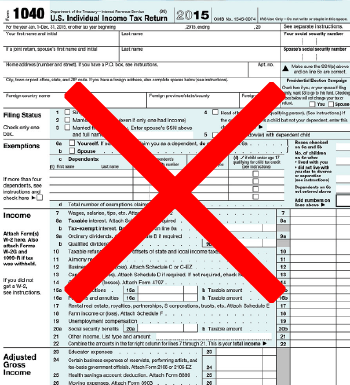 No Tax Return, No 4506T, No W2, No Paycheck Stubs! *Qualify with only a Verification Of Employment form executed by the employer!